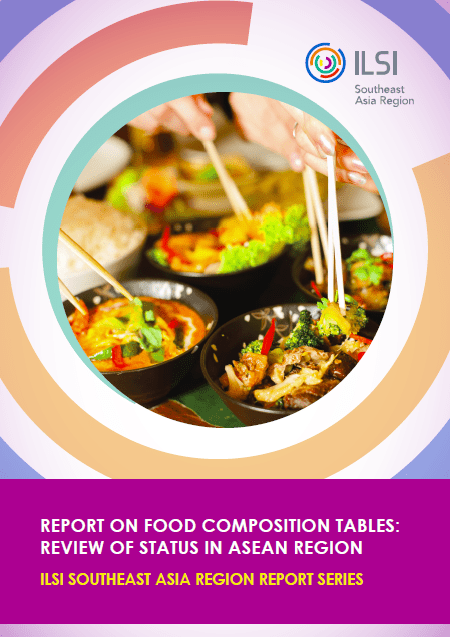 To assist all stakeholders – including national health authorities and regulators, industry, researchers and scientists – across ASEAN to better understand the status of Food Composition Tables (FCTs) in the region, ILSI SEA Region has published a report on FCTs available for use in the region. The report includes general information (such as the availability of each FCT, publication year and institutes managing the FCTs), and information on the nutrients, food groups and food items that are published in each FCT. This status review would allow an easy comparison of the data available in the ASEAN region. It would be useful in the identification of gaps for prioritization of key nutrients and food items to be included in the FCT.